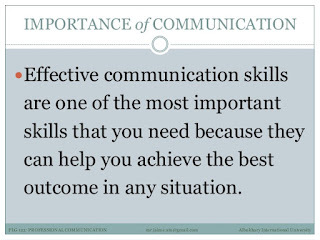 Use These 5 Steps to Communicate Effectively - Something New Everyday! Communications management is the process by which formal messages are created, reviewed and communicated within a project. Clear, accurate and timely communication is critical to the success of any project, as miscommunication can result in increased project risk. 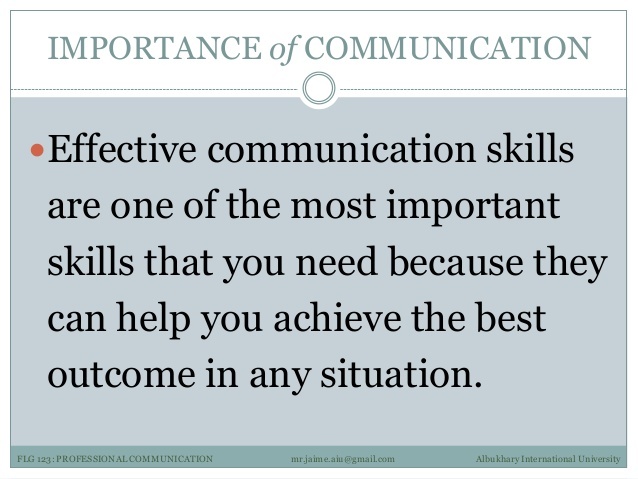 If you communicate properly, the right stakeholders will receive the right information at the right time. This enables them to make well-informed decisions. Regardless of the type of media used to communicate within your project, these five communications steps will always apply. Your Communications Plan will identify the communications messages that need to be distributed. Throughout the project, the Project Manager should review this plan to identify which messages need to be distributed, how and when. At this point, the type of message and the audience have been clearly specified. The next step is to identify the timing and frequency of the communications message. In some cases, regular communications, such as weekly Project Status Reports or monthly newsletters, may be necessary. In other cases, a one-off communication event, such as a project change notification, may be more appropriate. For each communications event, you need to be satisfied that the regularity and timing for each communications event is suitable. With content, audience and timing decided, the format of the communication message can be effectively chosen. There are a number of different types of formats to choose from, including verbal presentations, written reports, memos, letters and emails. The messages agreed to in the Communication Plan need to be delivered. You should document a first draft of the message content. The Project Manager or sponsor will review it and may suggest changes. Once approved the message is communicated to the target audience. That's it. If you take these five steps each time you send out a communications message within your project, you will ensure that the right people receive the right message at the right time!